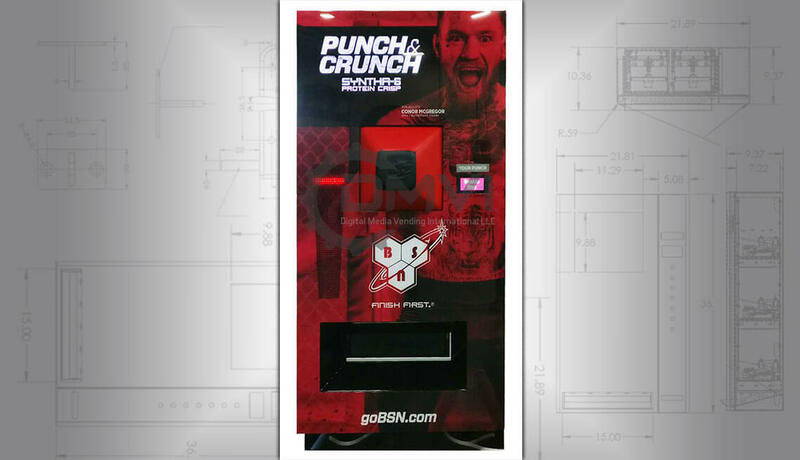 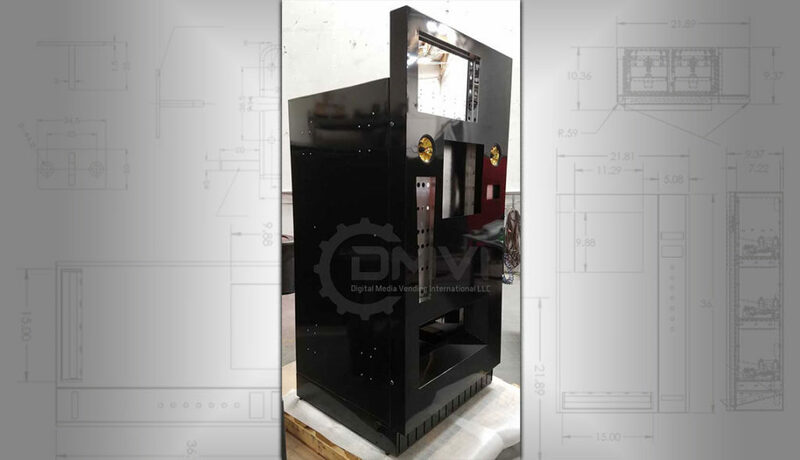 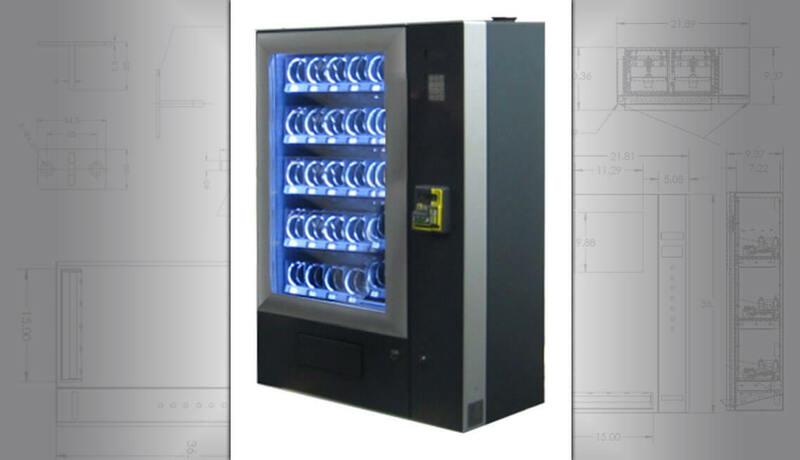 Custom vending machines is what we do. 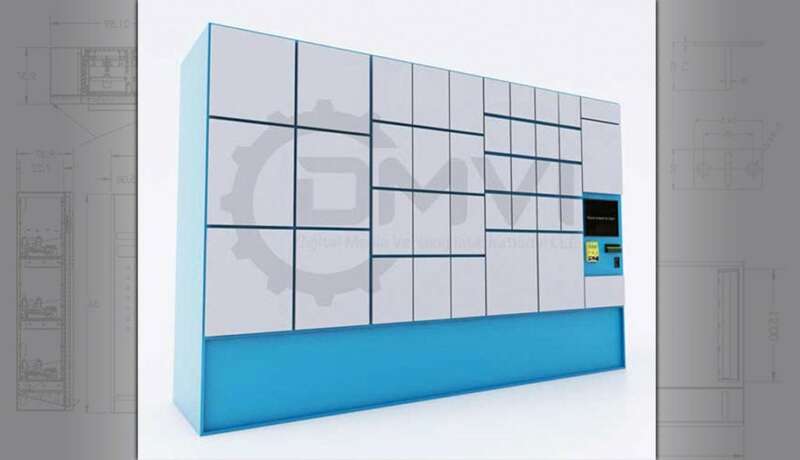 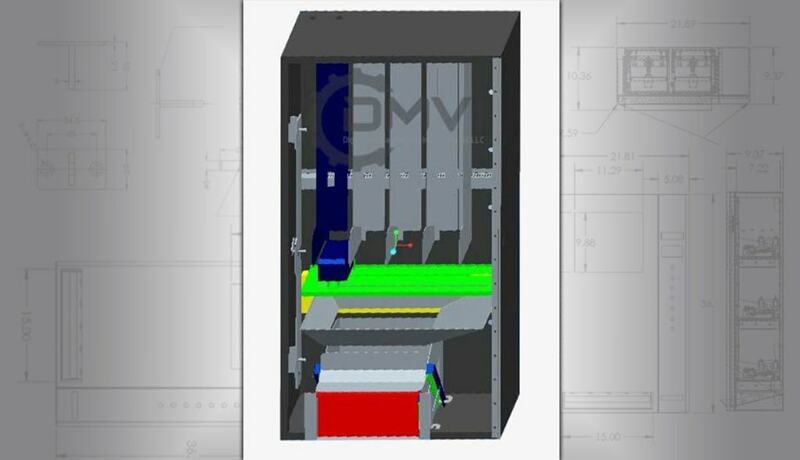 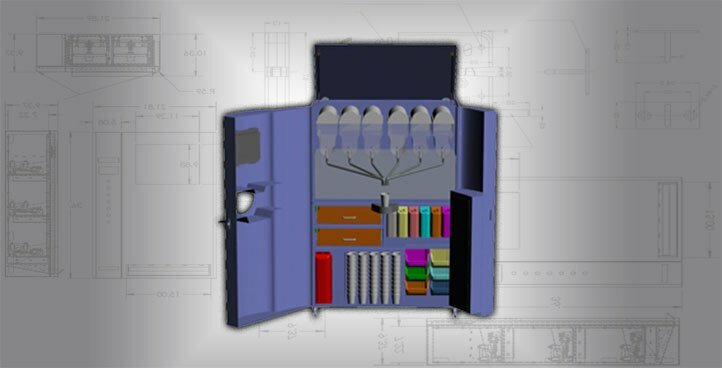 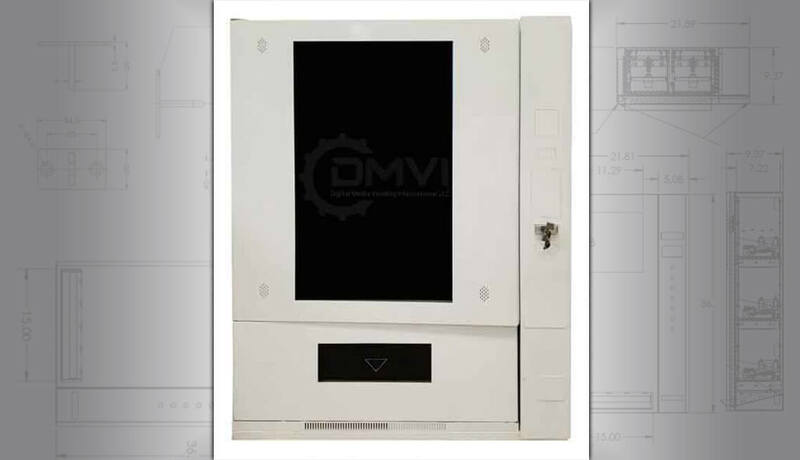 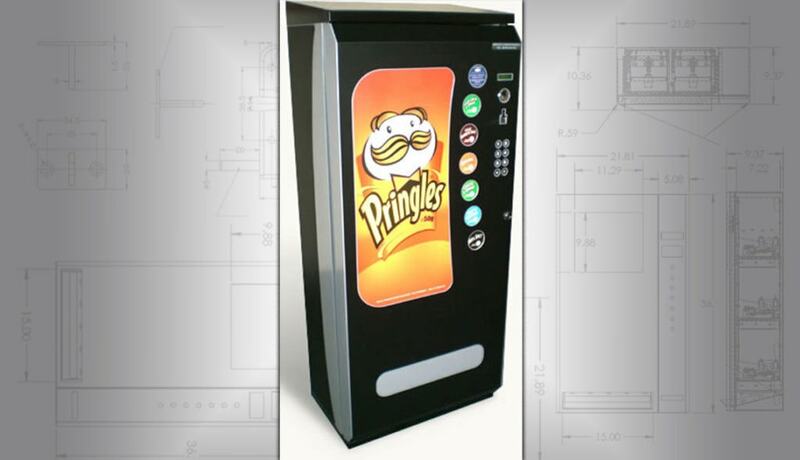 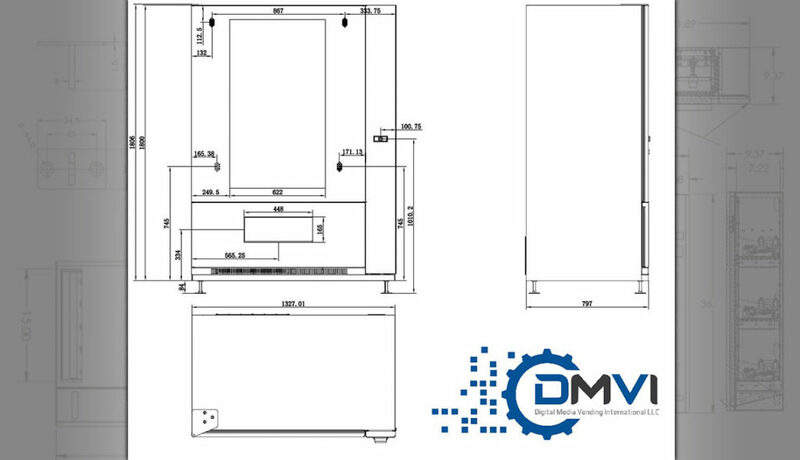 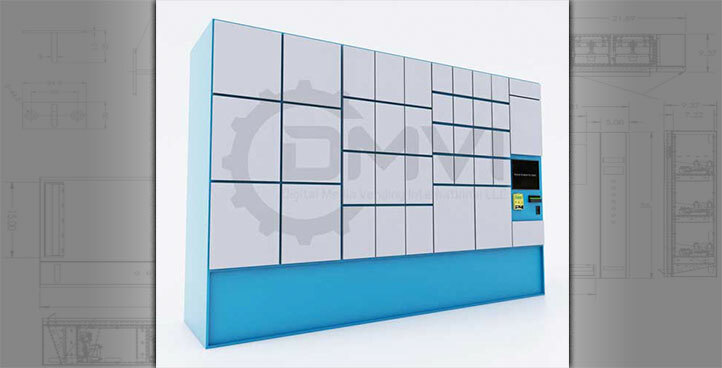 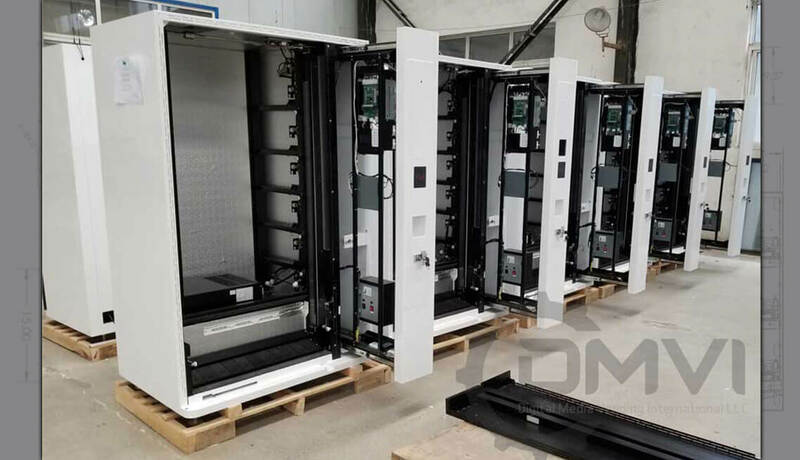 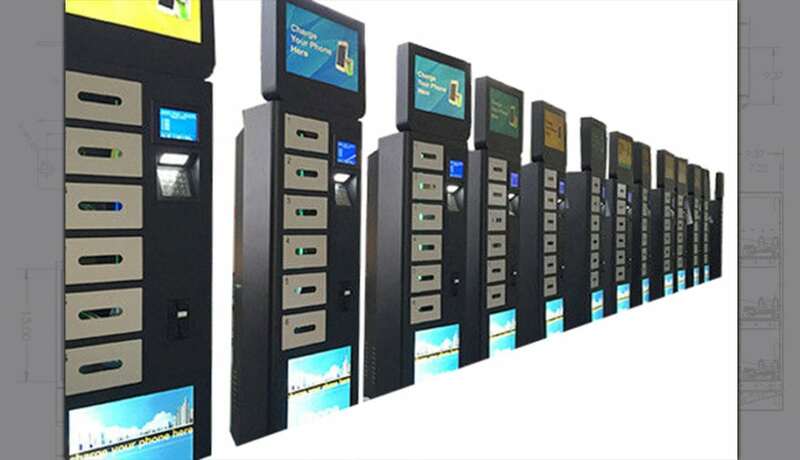 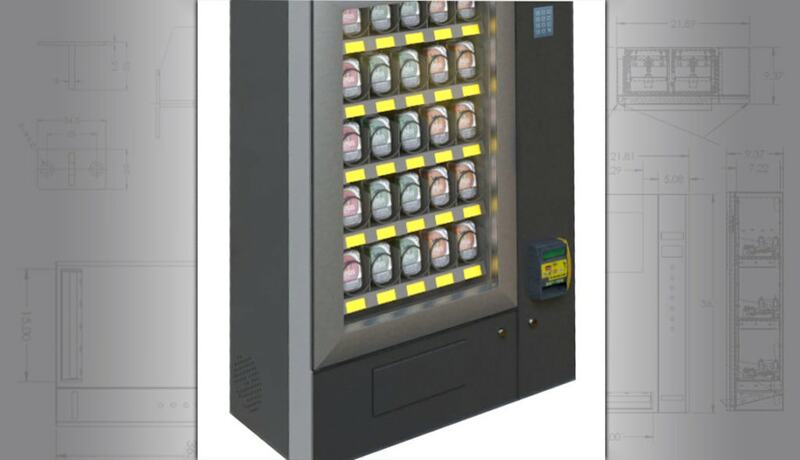 When we started our company in 2009, we concentrated on designing wall-mounted vending machines. 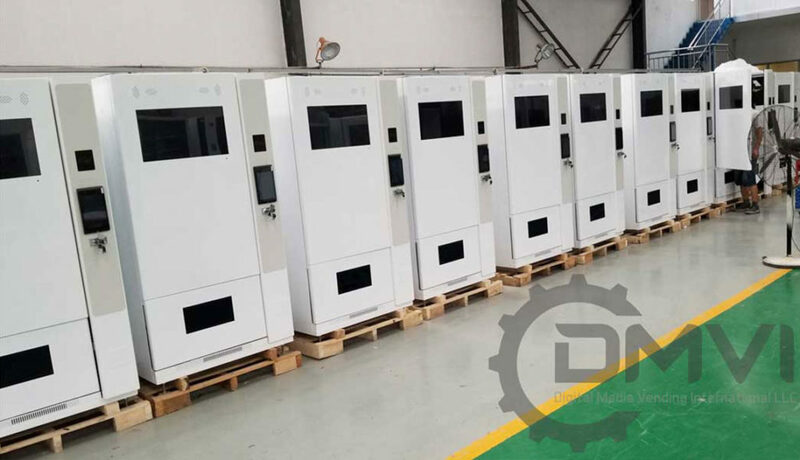 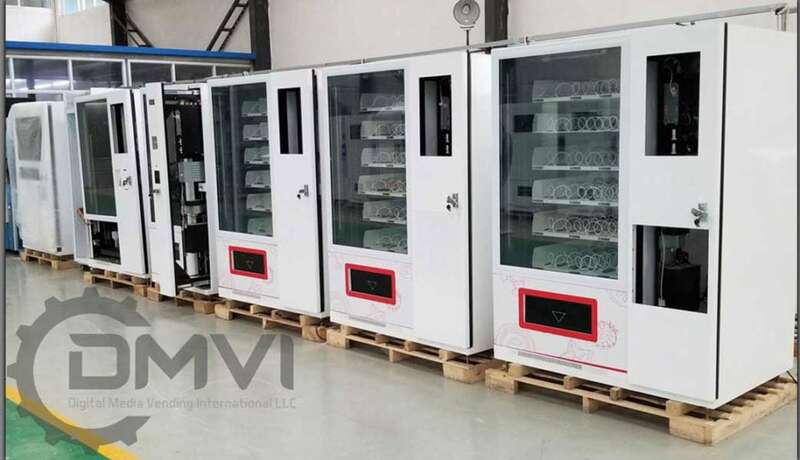 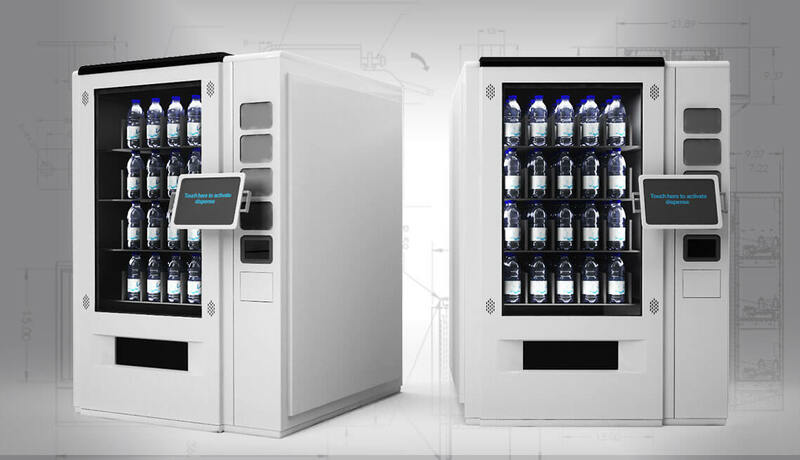 We wanted to bring the vending machine industry into the 21st century, it was obvious that the industry had not kept up with tech innovations. 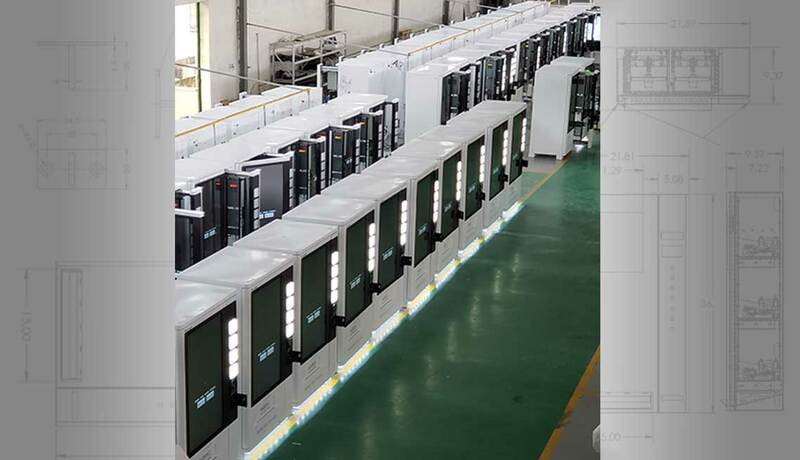 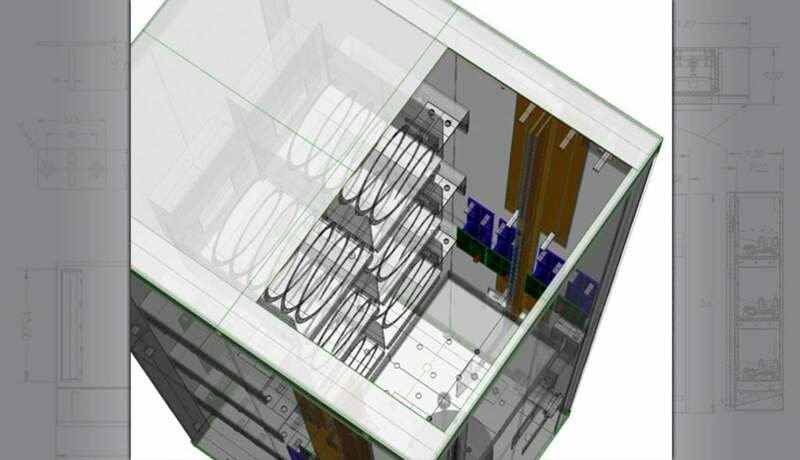 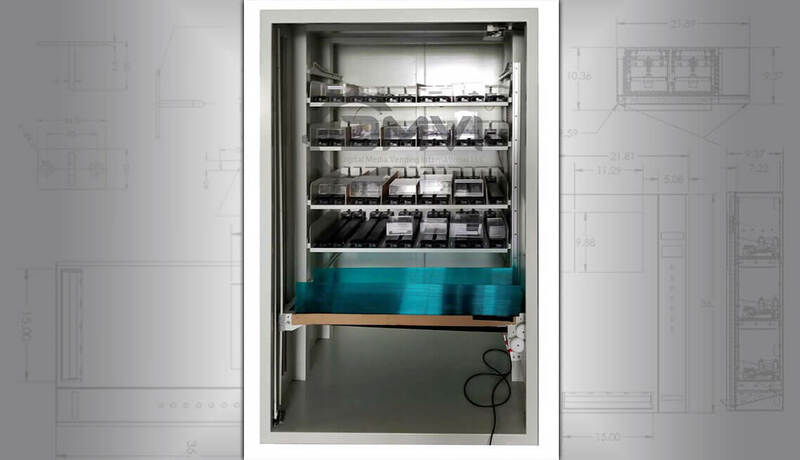 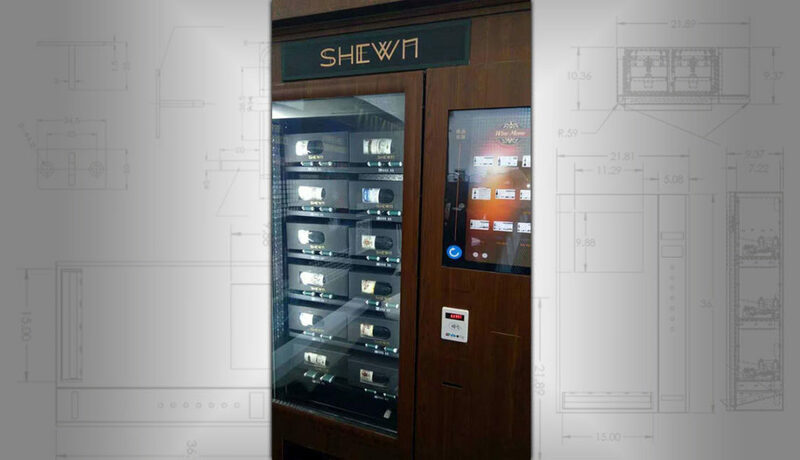 We started by combining the ‘internet of things’ with custom wall-mounted vending machines. 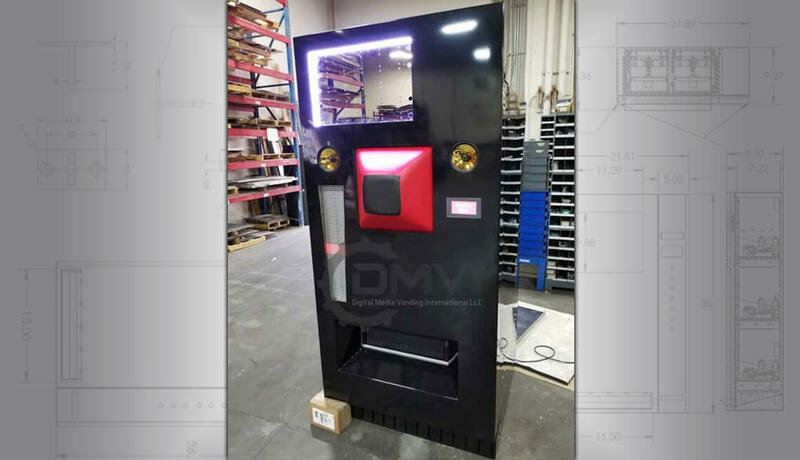 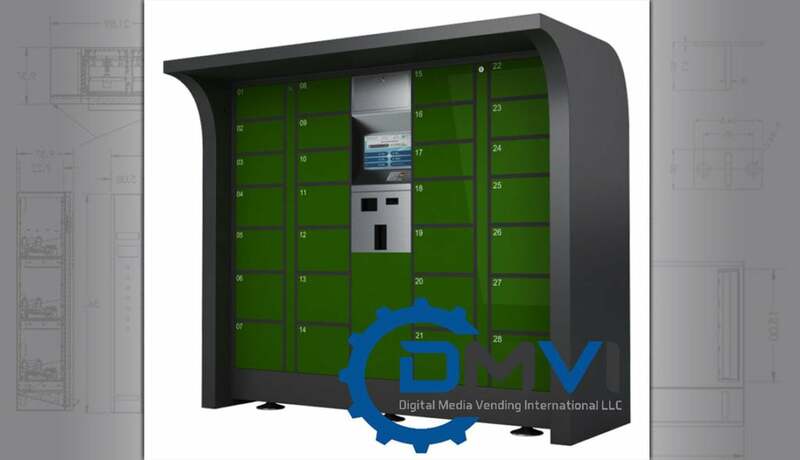 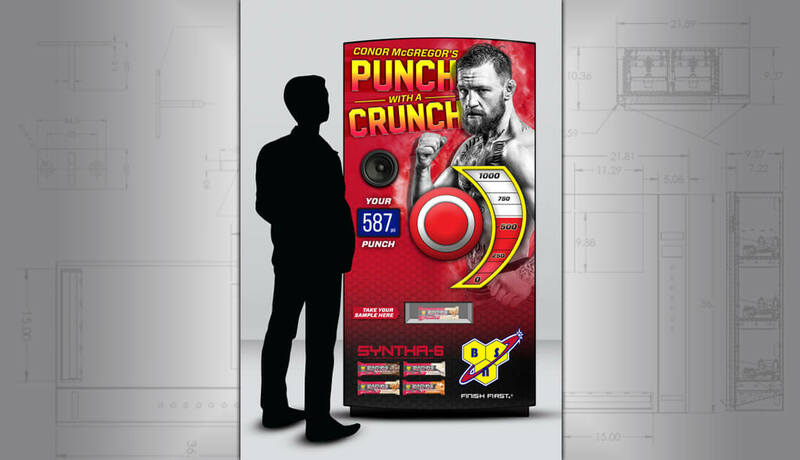 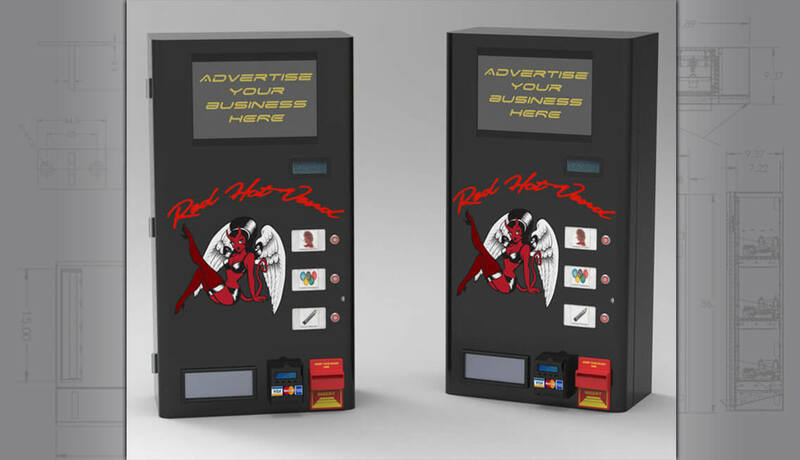 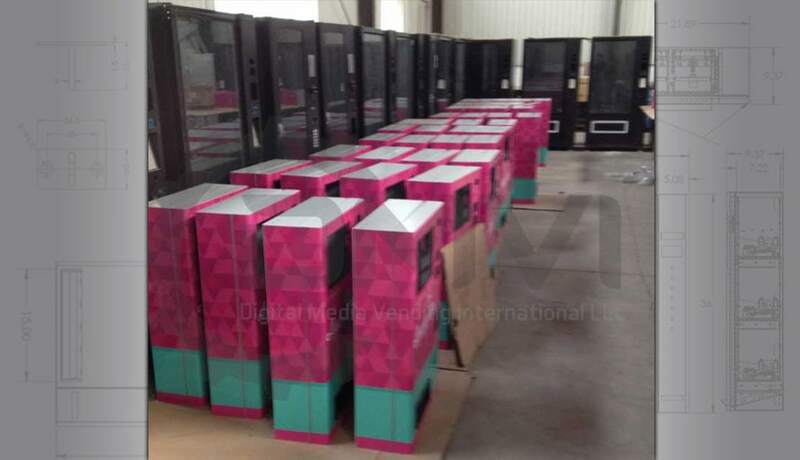 We can make your custom vending machine really stand out with a well-designed vinyl wrap or even a unique design of cabinet. 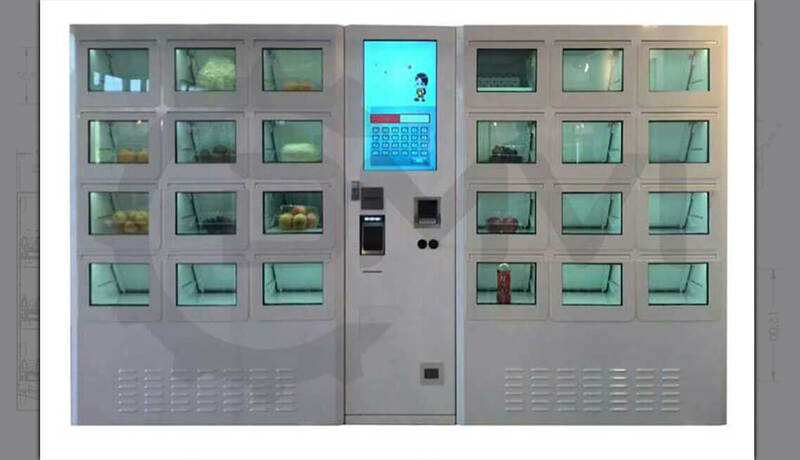 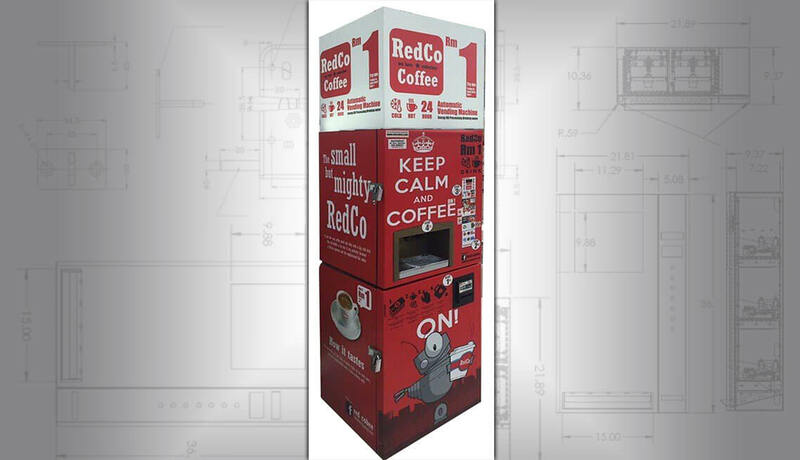 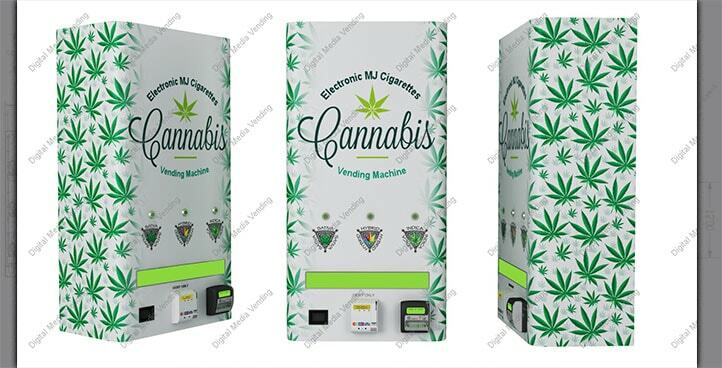 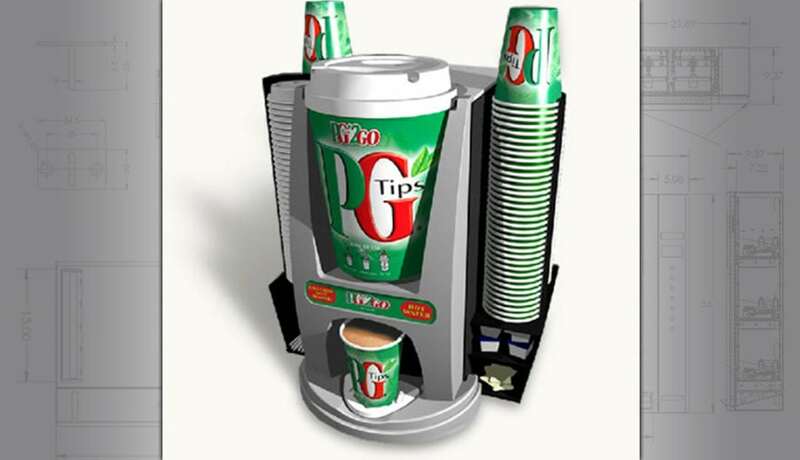 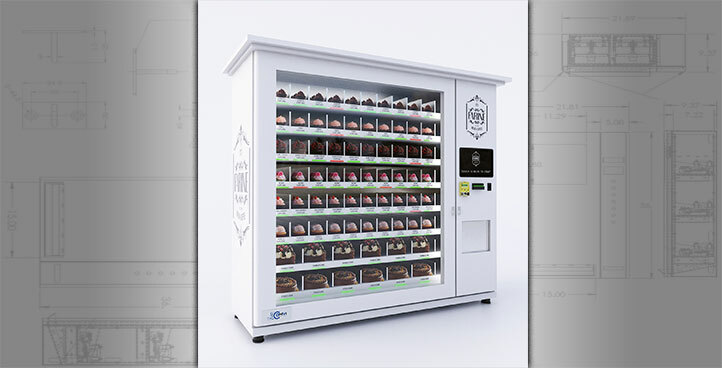 A unique and well-designed custom vending machine will be irresistible to passers-by. 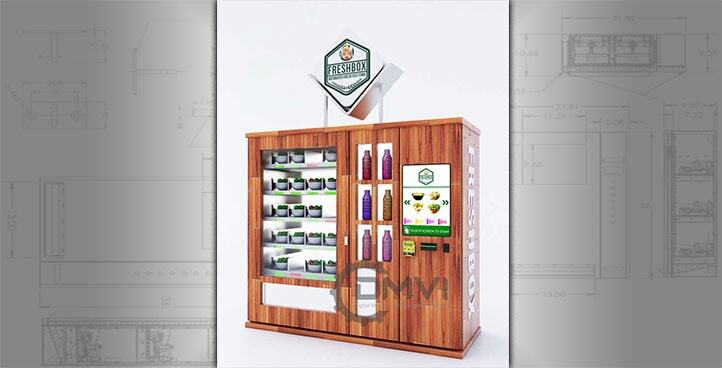 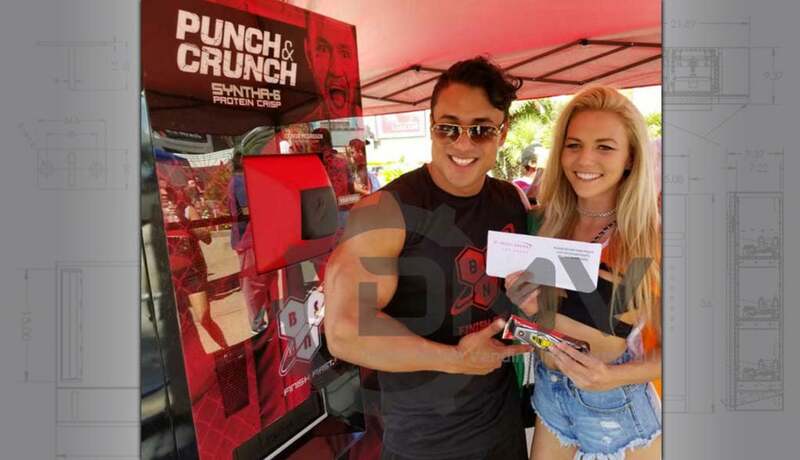 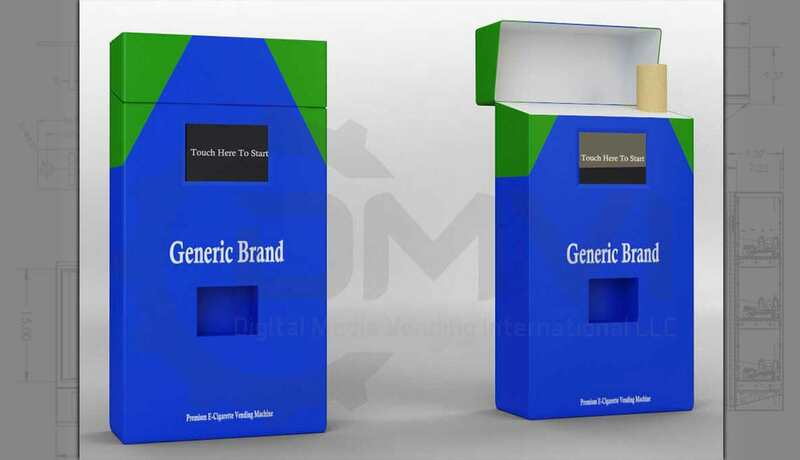 If you are marketing to tech-savvy millennials (18-35), a well-designed custom vending machine which is packed full of smart features will be irresistible to these savvy consumers. 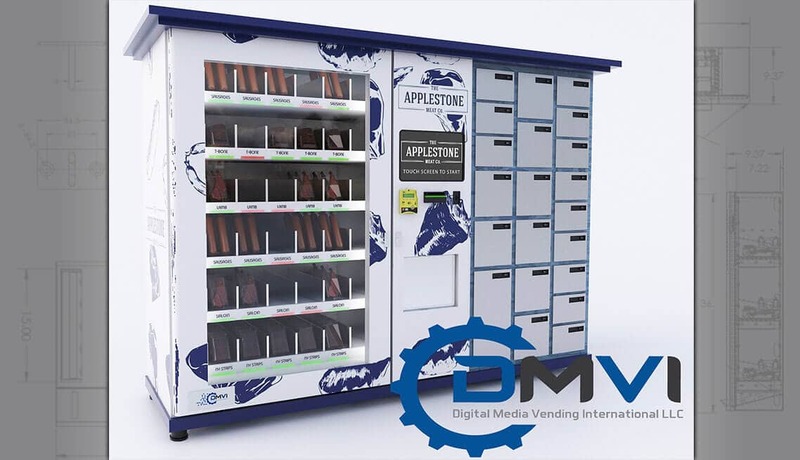 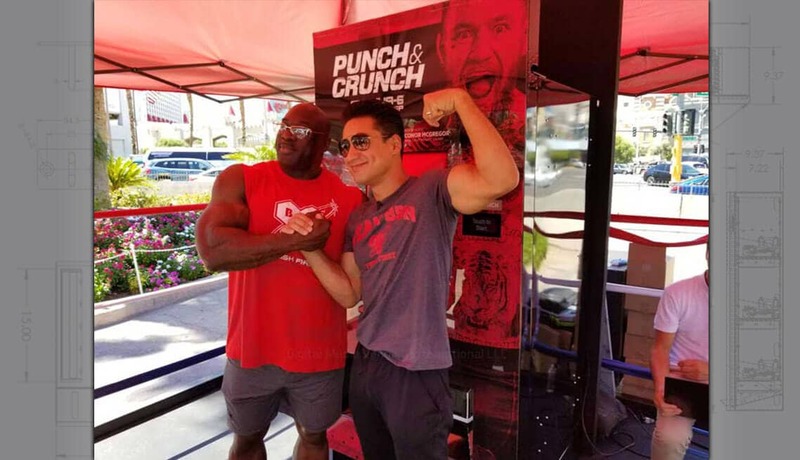 If you give millennials something to interact with after they have left the vicinity of the vending machine (social media) you’ll leave this consumer with an improved impression of your brand and potential for further interaction. 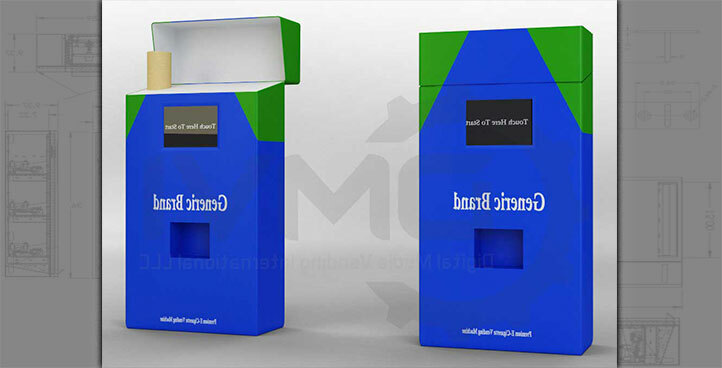 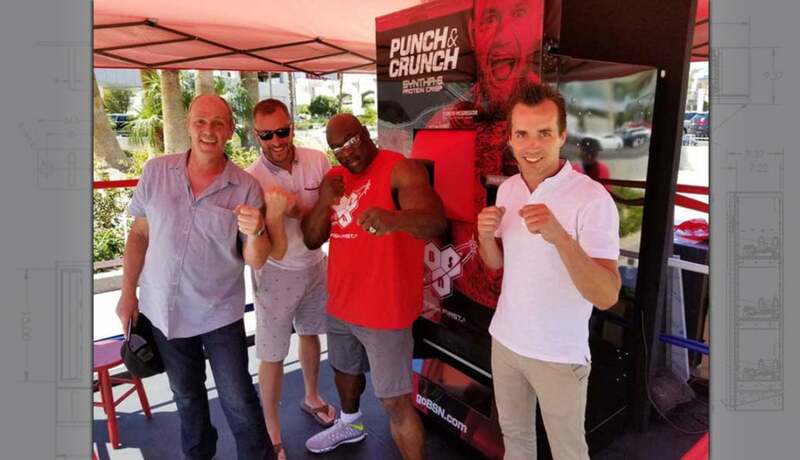 Millennials love to share new custom vending machine technology experiences.